This entry was posted on October 11, 2010 at 12:01 am	and is filed under Uncategorized. 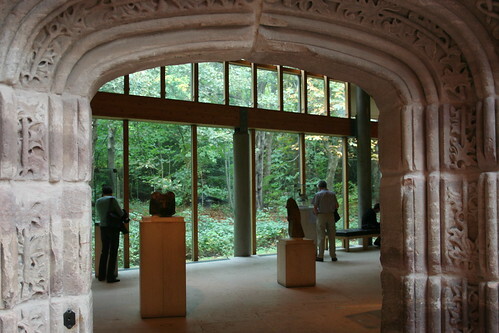 Tagged: Burrell Collection, Glasgow. You can follow any responses to this entry through the RSS 2.0 feed. Both comments and pings are currently closed. No harm at all. Enjoy being reminded of the place as well. It’s also fab when you blog again. I’ve tried to find another substantial Glasgow blog, but I failed so far. Looks like I’ll be distracted by the architecture, if that fabulous doorway is any indication.